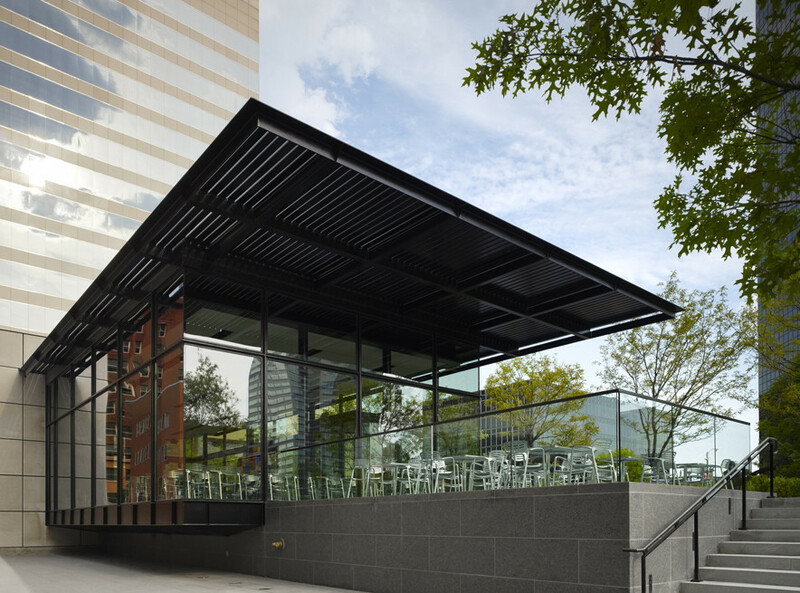 According to a blog post on the bean roaster’s website, the thrice-bitten cafe space in downtown’s Citygarden sculpture park will become a new Kaldi’s Cafe. 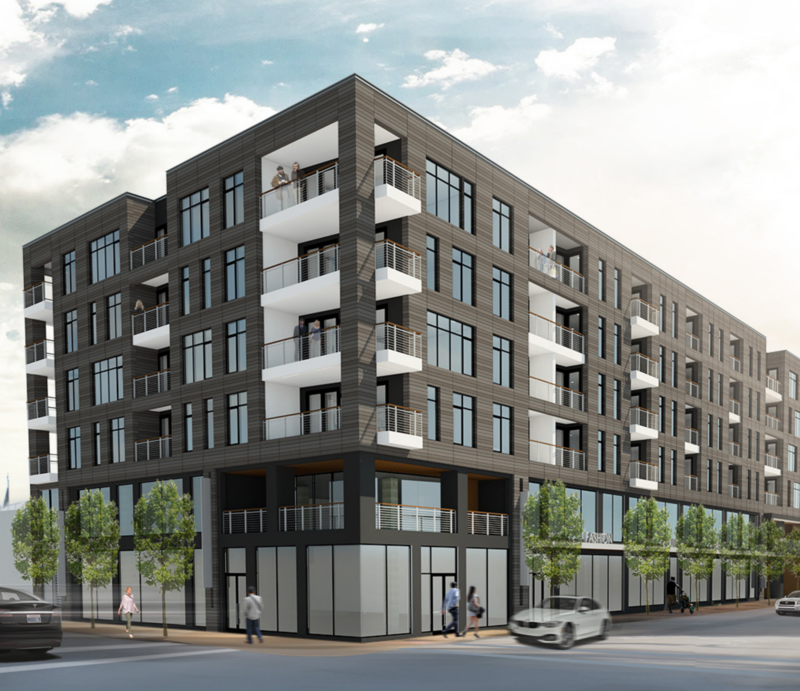 According to the RFT, Kaldi’s also plans to open a space in the Koman mixed-use development at West Pine Boulevard and Euclid Avenue in the city’s Central West End neighborhood. 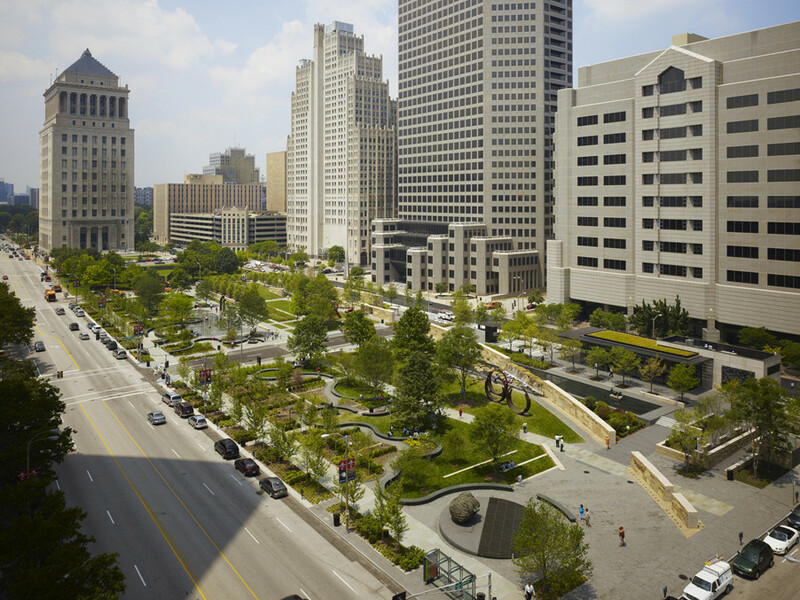 Citygarden has earned wide acclaim since opening in 2009. 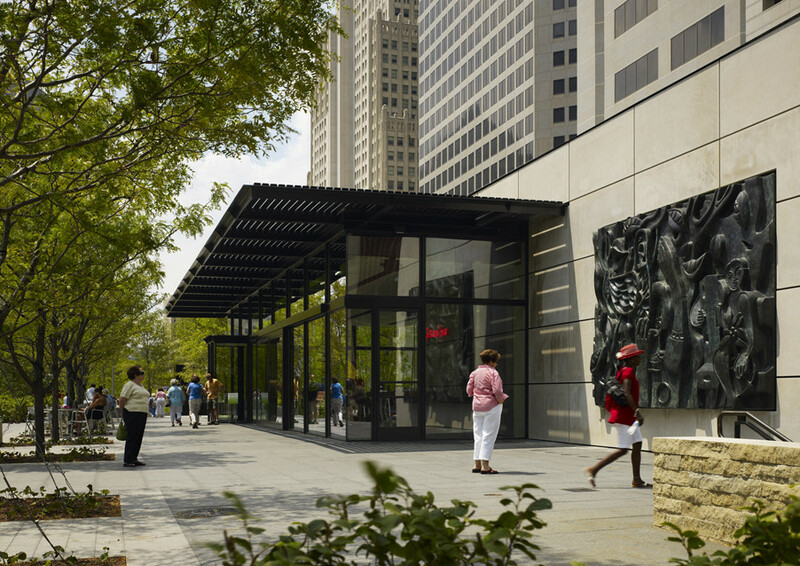 It has transformed two bland blocks of the never quite developed Gateway Mall into a gathering place for people of all ages, downtown residents, tourists, and other visitors. However, its cafe space has struggled to find a sustained operator. 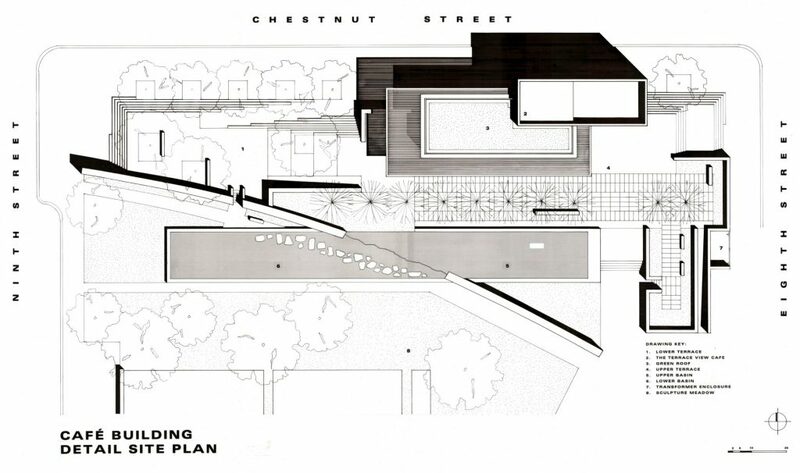 The Studio Durham Architects project was meant to add consistent activity to the park, pulling in visitors at lunch and in the late evening. Its first incarnation as Terrace View was a high-end offering that never quite caught on. The Chili Bowl, an effort to focus on the downtown lunch crowd, didn’t last long. Death in the Afternoon was more popular, but ultimately couldn’t make the space work either. 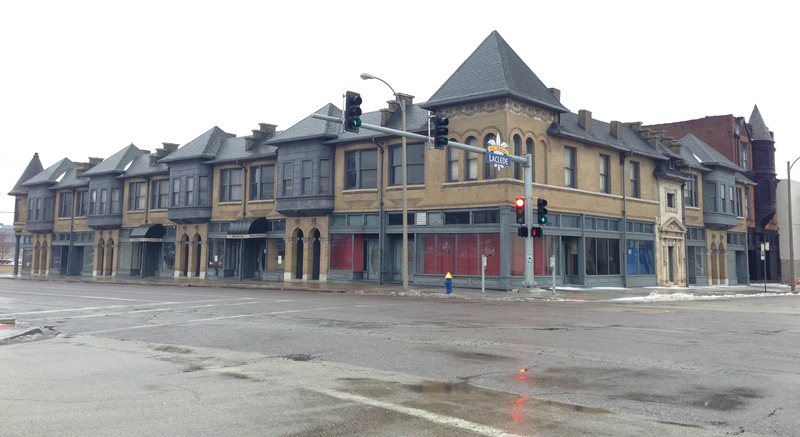 Kaldi’s is hoping a full-service cafe will work for a wide range of visitors. The Citygarden location may open as soon as next month. The company’s latest cafe opened this past week in the Gerhart Building at the corner of Laclede and Vandeventer Avenues.